Galicia has a rich cultural heritage, with historic town centers, museums, parks and both popular and modern architecture. But as the cathedral of Santiago is an example of, there are also a large number of religious sites with its religious architecture. 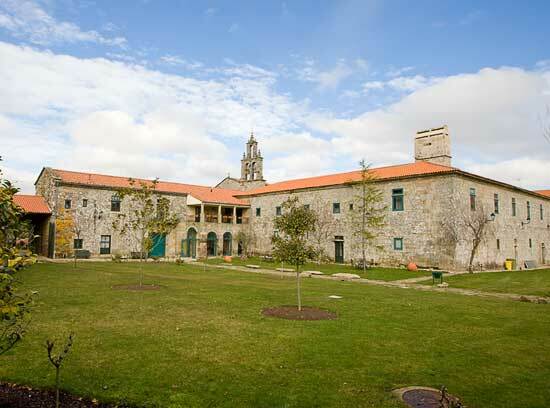 Turgalicia has on its site a list of over 2200 religious architecture sites located in Galicia. Each of the over 2200 sites listed contains information on location and most of them also has a short description and some photos.